In class on Wednesday 2/6/19 we went over a lot of upcoming deadlines. Such as current event presentations, book presentations, and the oral history project. On top of that the planning for the West center or Casa. I do feel very overwhelmed with all these assignments coming at me all at once. It was relieving to know that my oral history project can be due/presented on the week after since I’ll be presenting on the Fountain of Youth this coming week. I’m really excited for our NAPs. I’m excited to actually critique and look at the inclusivity of the neighborhood I grew up in San Diego. I never thought about it growing up but I’m curious now and think it’ll be informative and cool. Overall, I do wish my group (Casa group) would have more things to do for the prom. I just feel like we’re choosing decorations while for the West center they get to choose the theme and many more things. I feel like we’re not really planning anything or doing a big part foe the prom. Anyways, I am excited to find some decorations though! I was really excited to visit Casa De Mañana because growing up I always passed by it but never entered or seen the inside. When they gave us some background information of the demographics of the seniors at their facility I was surprised that 40% of the male residents held a graduate degree. As the day went by I noticed the residents are mainly white. So there isnt much diversity at the facility. Compared to other locations we’ve seen and I believe income and many other factors play a part in that. To add on, their price range goes from $3,500-12,000 which is really expensive for a senior. 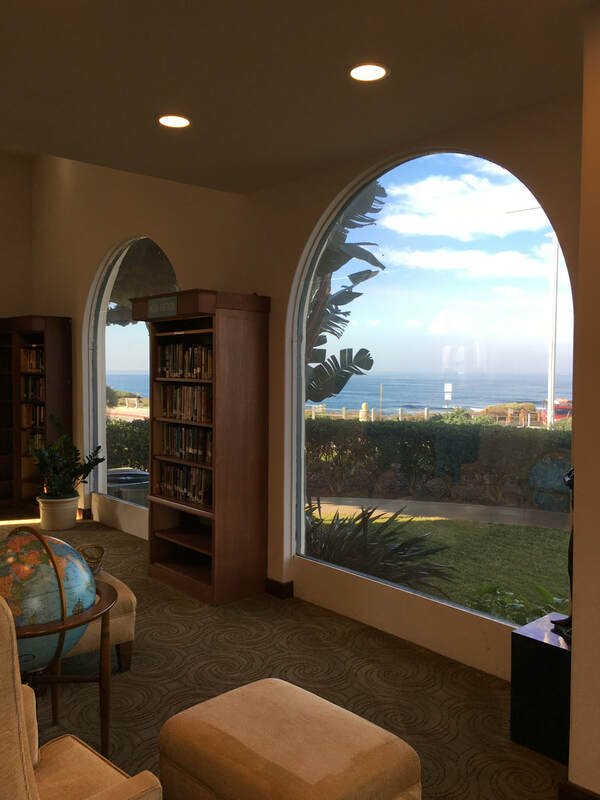 I loved the library and how there’s large windows that overlooks the ocean and makes the room spacious. There were many books for the seniors choose from as well as labeled newspapers at a desk. The assisted living building was definitely a lot older and the stairwell kind of had a smell. I liked how we would pass by seniors in groups together doing physical therapy. (I believe we saw about 3 groups? If I’m not mistaken). I loved how three seniors told us our stories and basically lives. 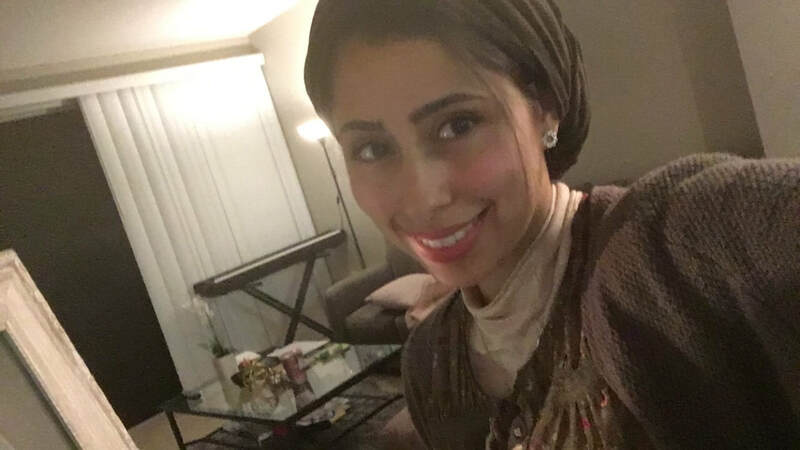 The senior residents stories really had me think on a deeper level that there is so much more to life that you can discover than just secluding yourself to your everyday routine. It inspired to try new things and that its okay for change, and if a hardship comes your way to still continue on your path. 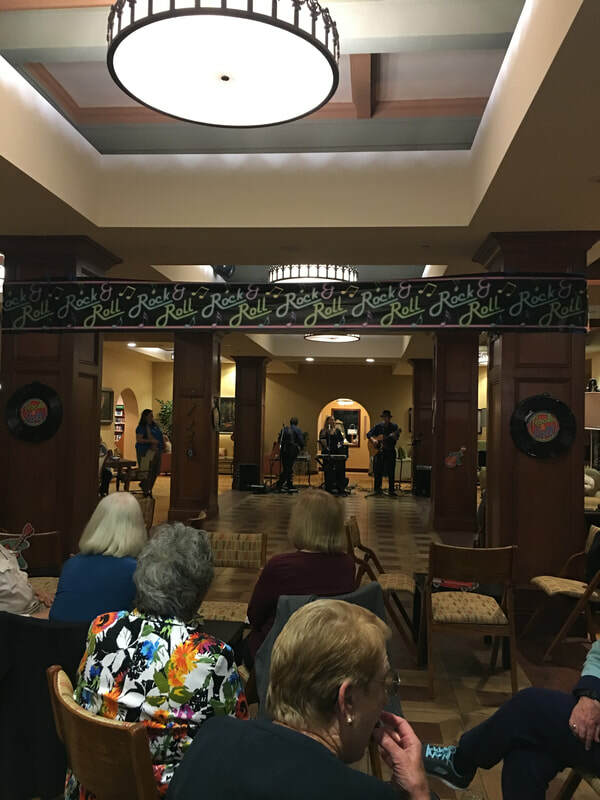 Overall, Casa de Mañana builds a community amongst their residents through planting and group activities which I think is essential for Senior living.